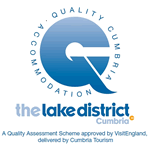 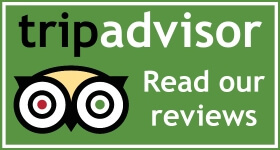 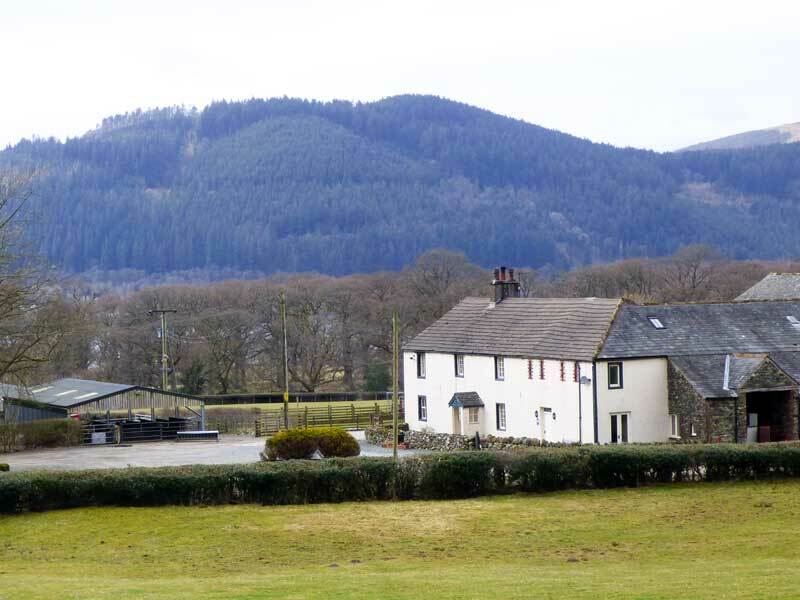 Welcome to Sandhills Farm, a luxury Bed and Breakfast close to Bassenthwaite Lake near Keswick in the Lake District. 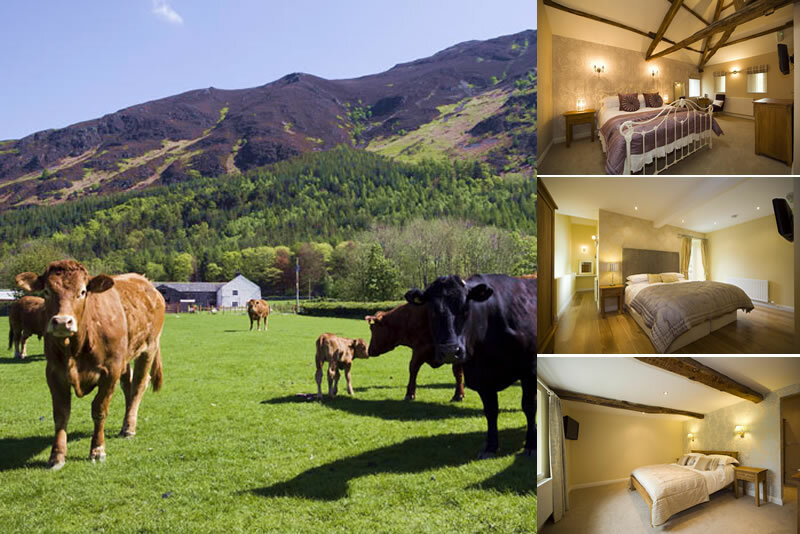 Recently renovated, the three luxury guest rooms have been converted from an adjoining barn & have been finished to the highest quality. 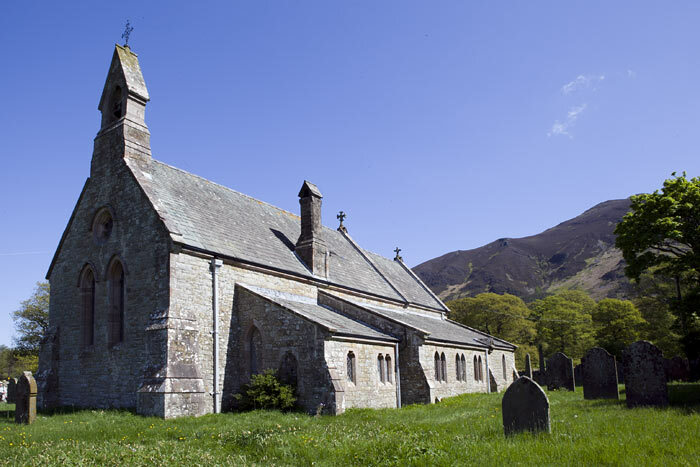 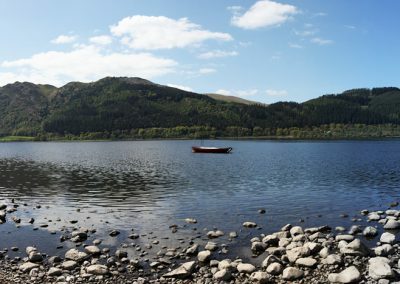 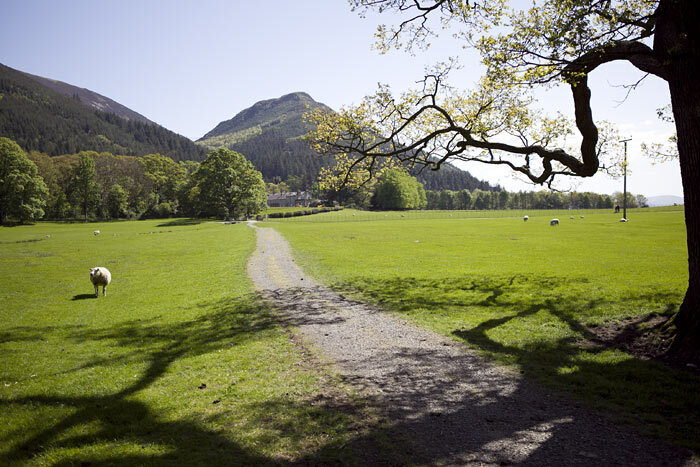 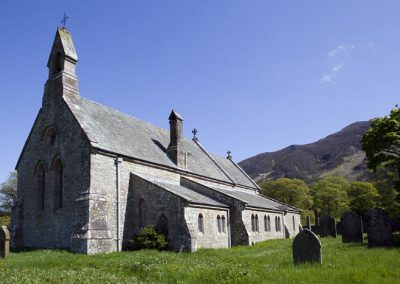 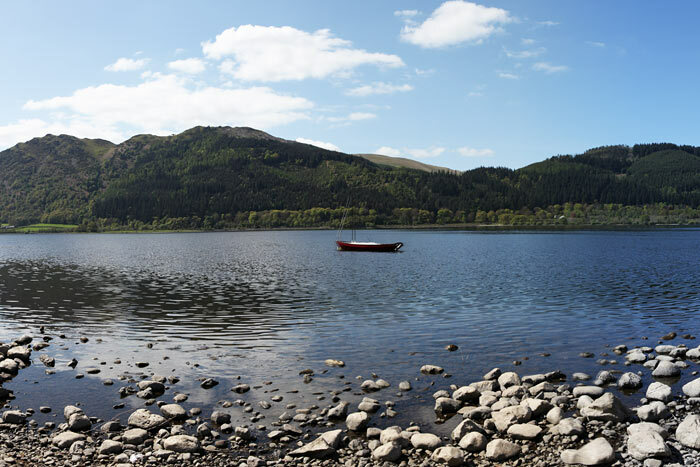 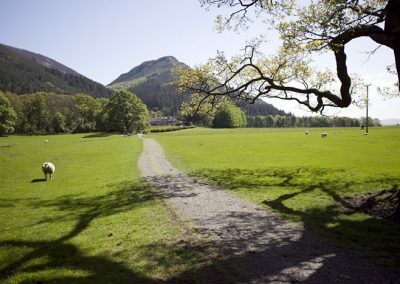 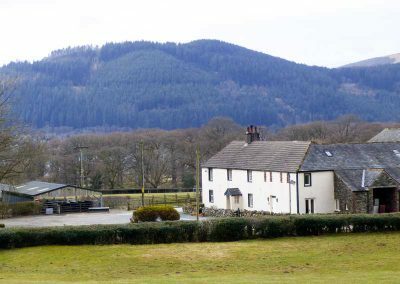 Sandhills is a working farm with its farmland on the shores of Bassenthwaite Lake so the location is idyllic for visitors to the Lakes and you’re welcome to wander down to the lake shore and visit the beautiful St.Begas Church.